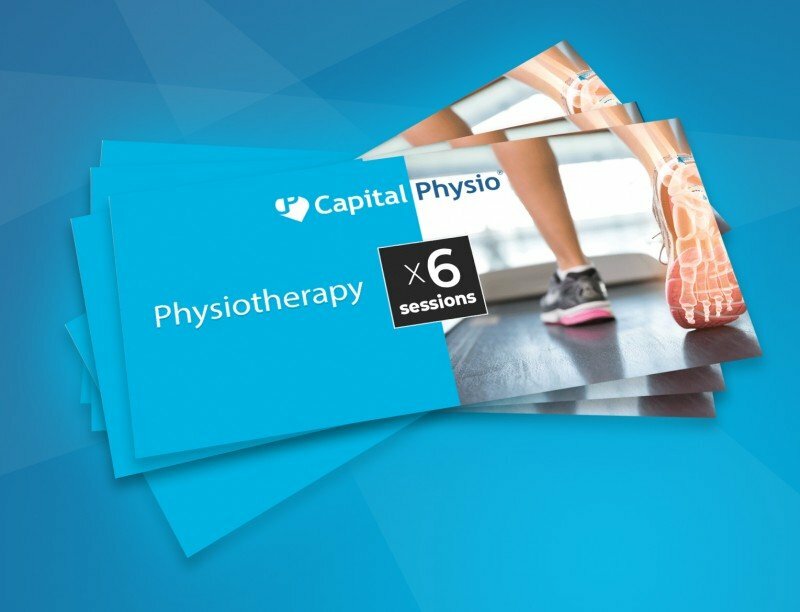 Ely’s newest gym, Elyte Fitness, have chosen Capital Physio as their resident physiotherapists to provide specialist treatment to all club members and the public. As experts in our field, we pride ourselves on providing the best possible care, recognising individual needs and working with our clients to reach their goals. Physiotherapy appointments are available to suit busy working schedules including early morning and evening sessions. Capital Physio Ely also offers a comprehensive bike fit service for those who cycle. Only a close walk from Ely train station, Capital Physio Ely is the number one choice for physiotherapy in Cambridgeshire. Capital Physio are recognised by all major medical insurance providers, as well as accepting self-funding patients. Ely, Bridge Street, Cambridge, Bateman Street, Cambridge.